In In a recent survey, 99.2% of our subscribers said Emergency Medicine Practice improves the quality of their patient care. Every monthly print issue starts with a patient complaint---just like in your daily practice. You'll be guided step-by-step in reaching the diagnosis-often the most challenging part of your job. The degree of acceptance and scientific validity of each recommendation is assessed based on strength of evidence. You'll find reliable solutions quickly. The easy-to-read format delivers solid information appropriate for real-time situations. Subscribers can search and access each monthly issue of Emergency Medicine Practice since inception in June 1999---plus print and read each new issue of Emergency Medicine Practice before it even hits the mail. Earn up to 48 AMA PRA Category 1 Credits™, 48 ACEP Category 1 credits, 48 AAFP Prescribed credits, and 48 AOA Category 2A or 2B CME credits per year over the coming year-plus up to 144 additional credits from the online repository of articles! Simply take the CME tests online and print the certificates instantly upon passing. With EM Practice Guidelines Update, you'll stay current with practice guidelines designed to assist clinical decision making. Each 8- to 12-page issue includes evidence-based practice recommendations and 2 AMA PRA Category 1 CreditsTM. The monthly print issues, unlimited online access, and CME program are included with your subscription-there are no hidden charges. Try it for 12 full months. If you feel at any time (even on the last day of the 12-month period!) 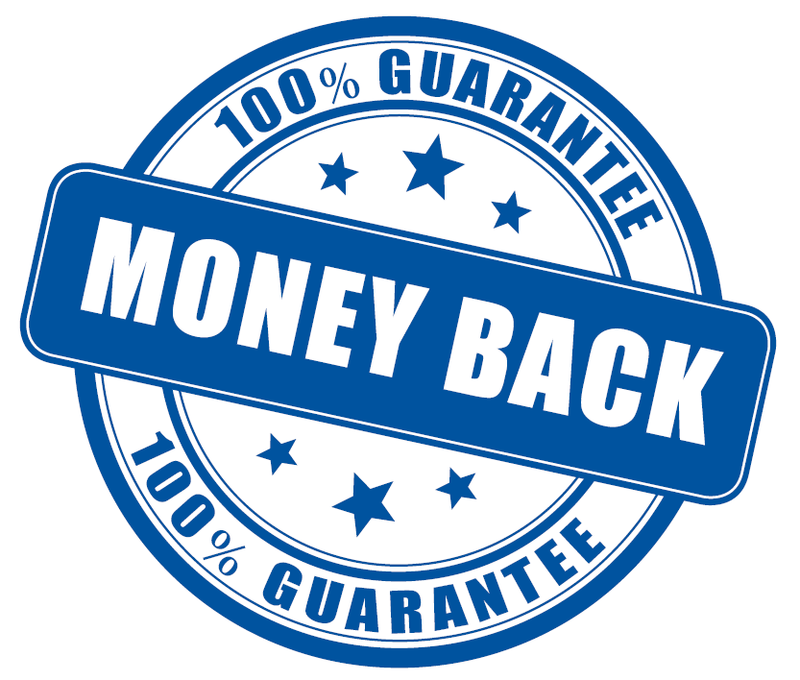 that Emergency Medicine Practice has not helped improve your quality of patient care, simply call us to receive a full and immediate refund. No questions asked.